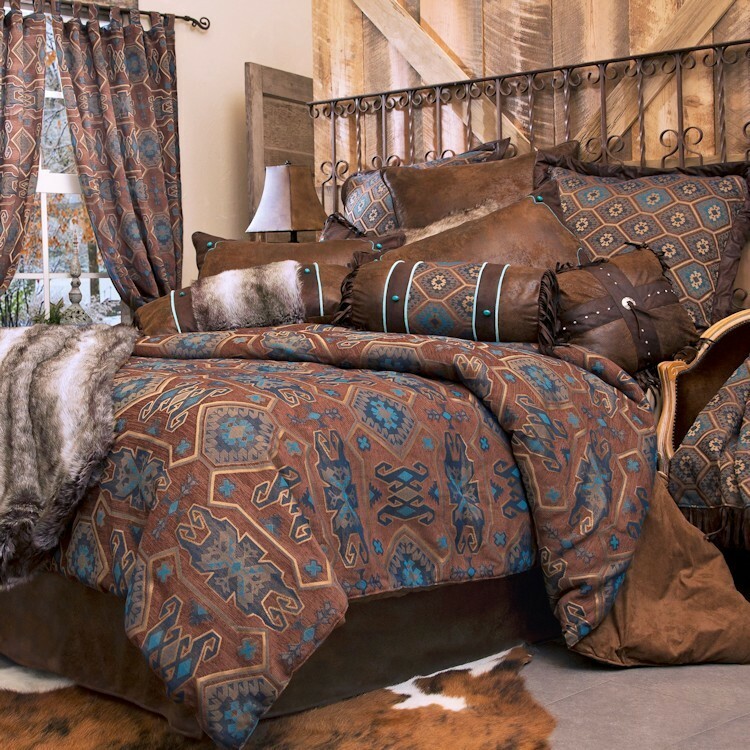 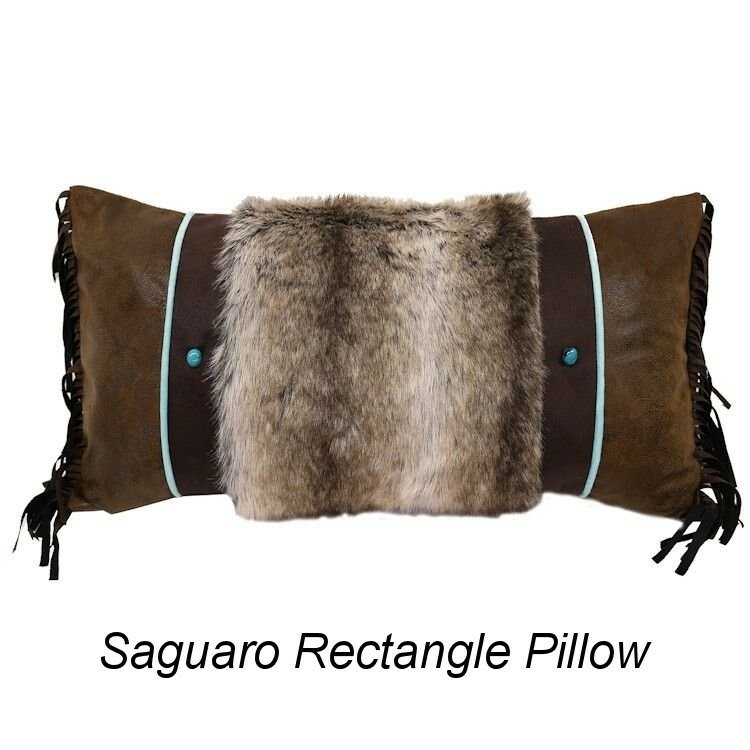 The Saguaro Desert Comforter Sets feature the warm gentle colors of the Southwest, accented with a Native American turquoise flair. 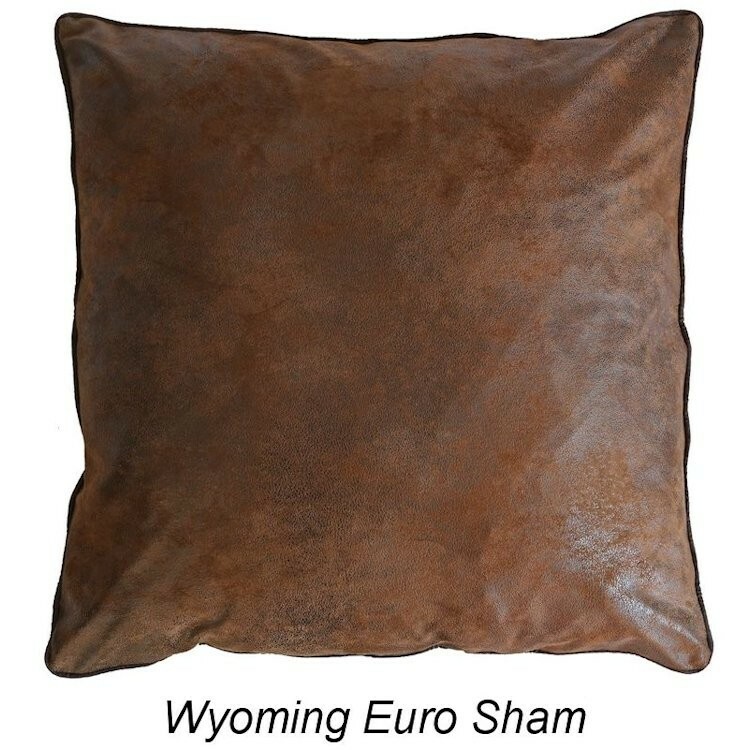 For extra dimension the tailored chocolate faux leather bed skirt complements the pillow shams that are Wyoming brown with Chocolate corners, with turquoise embroidery over the seams, and authentic turquoise stones. 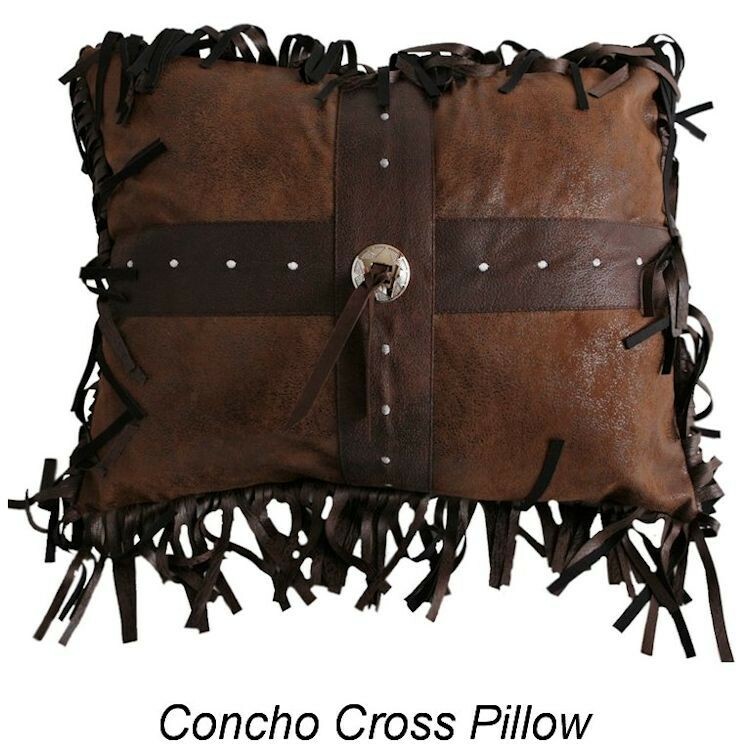 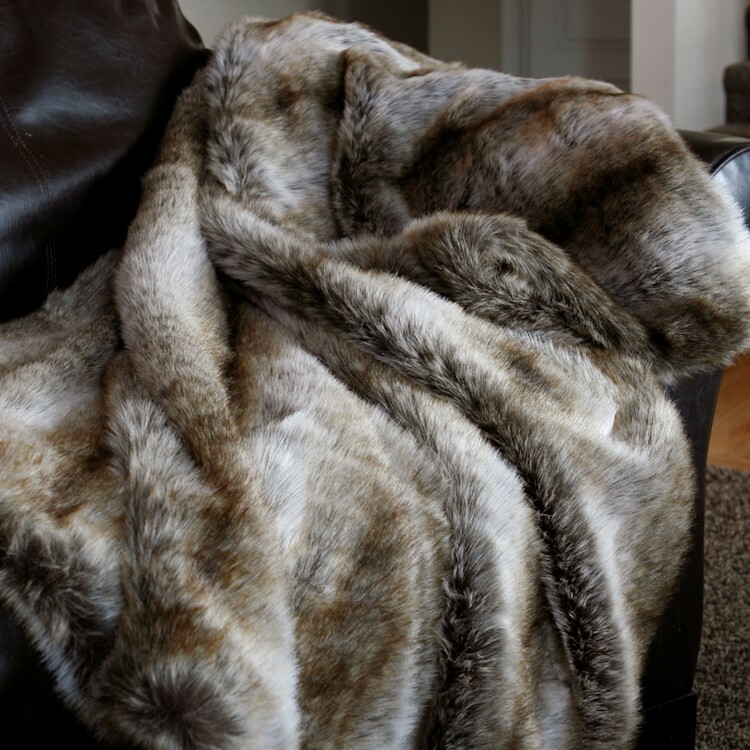 The Neckroll combines all the rich fabrics accented with authentic turquoise stones and fringed ends.